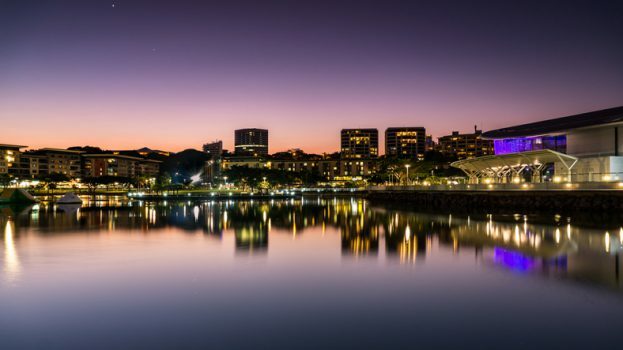 Darwin Council has joined a global league of smart city innovators. It might be a small city with a rather unkind reputation as a backwater, but Darwin has joined a global smart city committee as part of council’s ambitious $10 million bid to become a world-leader in the field. Josh Sattler, City of Darwin’s general manager of innovation, growth and development, joined hundreds of innovators at the Taipei Smart City Expo Summit in Taiwan last week to explore how AI can improve service delivery for communities. 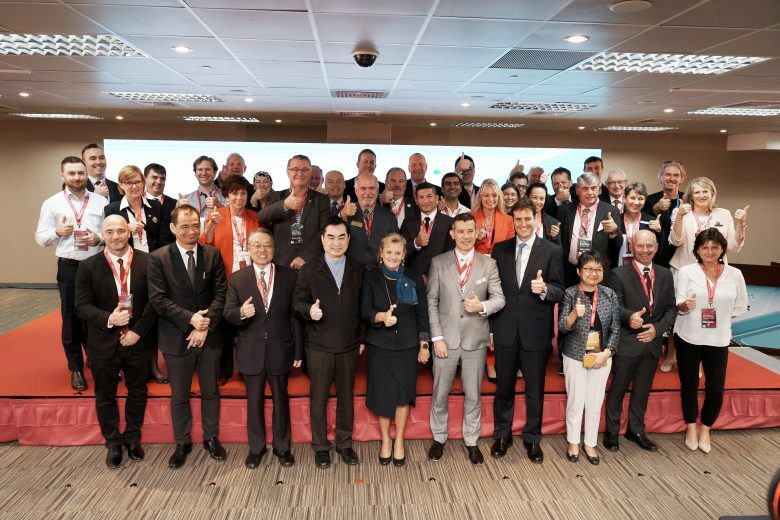 The visit also saw council develop a strategic partnership with the region, becoming the only Australian representative nominated on the strategic committee for GoSmart, alongside the commissioner for Great Britain and deputy mayor of Taipei. Council will be experimenting with “groundbreaking” smart city technologies showcased at the exhibition as part of its ambition to become one of the world’s front-running smart cities, and plans to continue its visits to the area to keep up to date with the latest smart city innovations. Being on the committee means Darwin council will have access to numerous proof of concept trials from the region, Mr Sattler says. Already, council has its eye on a CCTV technology showcased at the expo which allows council to erect virtual fences around specific areas, for example at public events or activities, and automate alerts. The technology, which council will trial in June-July this year, uses machine learning and AI to send alerts to relevant authorities if someone approaches the virtual fence. 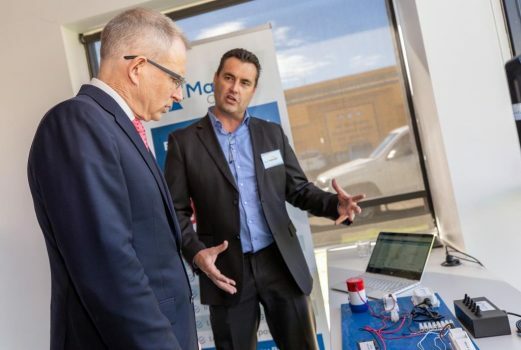 “This is ground-breaking for Australia to look at virtual fencing from a council perspective. It’s a first,” he said. 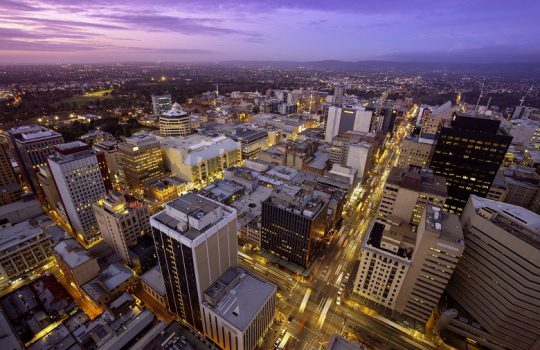 The visit formed part of council’s $10 million smart city strategy launched in January this year, which will see council roll out a range of smart technologies across the city by May, including a smart city platform, sensors for vehicle and pedestrian movement and smart parking technology. “This trip confirmed that City of Darwin is at the forefront of smart cities technology implementation and platform integration globally. We are recognised by our neighbours to the north as an important partner to collaborate with,” said Mr Sattler. A call-handling application was also featured at the expo, allowing the community to identify issues like overflowing rubbish, emergency situations, and send through geo-located video identifying the issue. Council staff can then resolve the issue by looking at the location and sending the correct service provider. Other novel applications included the use of analytical data like people movement to help inform urban design and transport routes. With access to state-of-the-art technologies, Darwin plans to be at front runner in the smart city movement. “We’re more focused on working with the environment, trying to create cool cities that are open, transparent and liveable. That involves bringing the community along the journey and (sharing) learning. That’s a big part of why we’ve got such a good relationship with our neighbours four hours away in China. 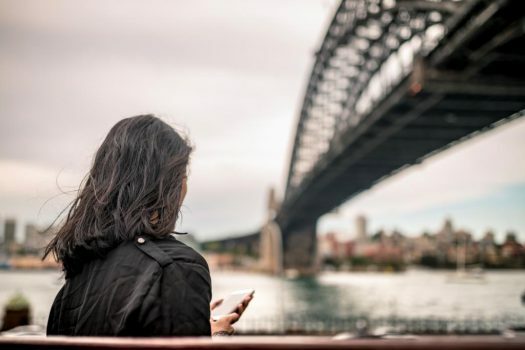 The news comes just months after the Federal Government in October launched its Smart Cities Plan, outlining approaches to urban planning through investment in smart technologies.